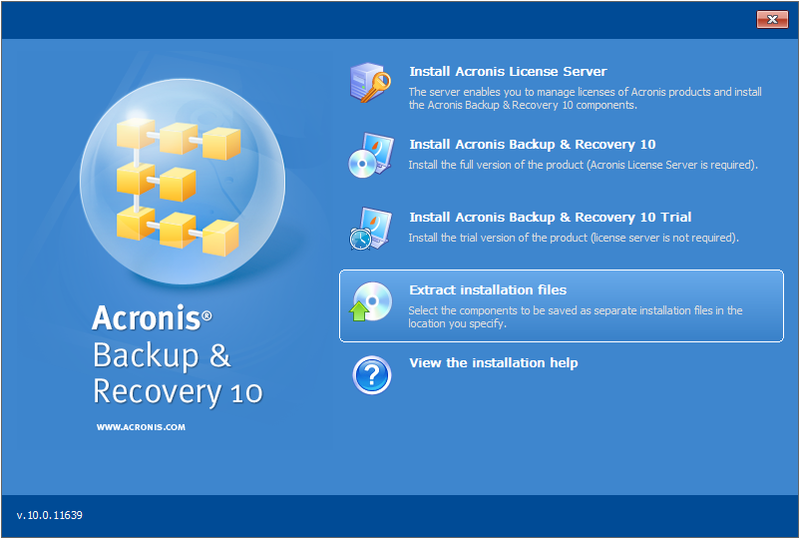 For information on how to create the installation log see Creating an MS Installer Log of Acronis Software. 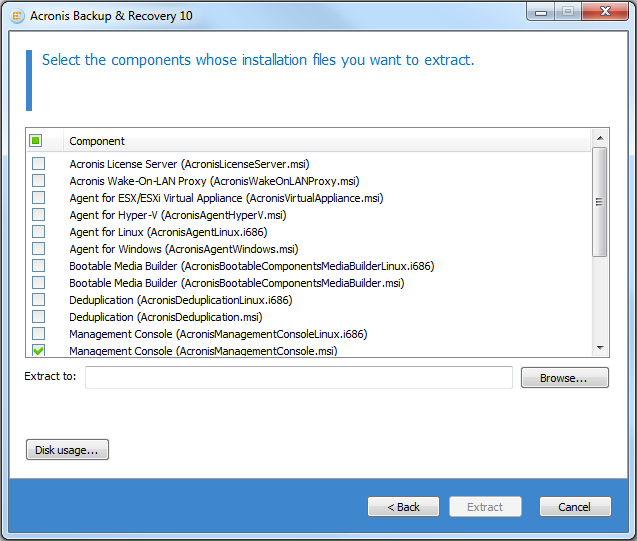 In the system, there are products installed with the Microsoft ADVERTISE option. 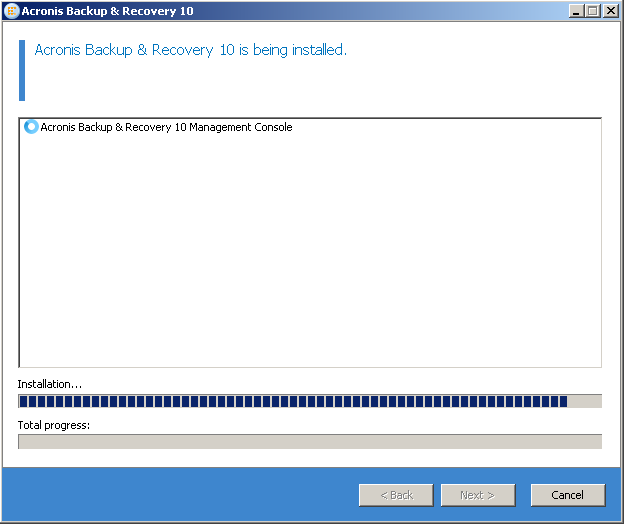 See also MSDN Article: ADVERTISE Action.